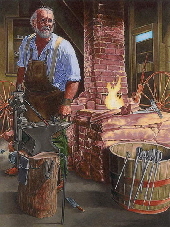 History » Green's Plumbing & Heating Inc.
From the 18th century in America, the Green family worked as blacksmiths. 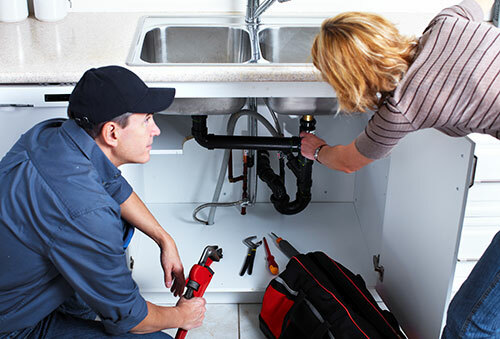 The name “Plumber” is derived from the Latin name for lead (Plumbum). Blacksmiths were able to make the pipes necessary for plumbing. Lehman Green homesteaded near the Becker County and Ottertail County line in the 1870s. He married Mary Buck and they had 8 children. He and his sons were hunters, trappers, and blacksmiths. They began the transition from blacksmithing to plumbing in the late 1890s. Lehman’s son, Nick, was the one son that stayed in Detroit Lakes to run the plumbing business. When his brothers migrated to other regions of the country to seek their fortune, it was Nick who stayed behind and made the full transition to a plumber sometime in the 1920s. Green’s Plumbing existed in various forms since then and much has been lost to history, yet there are company records that place the company’s existence to within that period if not earlier. Bank records place the existence of the company to the summer of 1928. 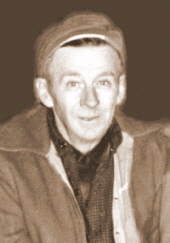 Nick Green received his actual Master Plumber License in 1936 when the licensing started. The company was located along Highway 10 in these early years. 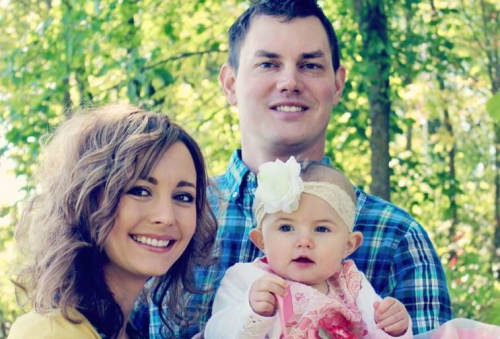 Nick married Isabelle Schram and they had 2 daughters and one son, Jerry. Jerry took over the business in the 1950s and worked as a plumber for over five decades. His wife, Barb, became the book keeper in 1970. They had 7 children. 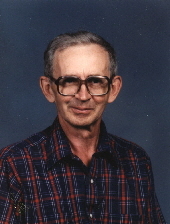 Jerry was an outdoor enthusiast, a member of the Elks, Eagles, Becker County Sportsman’s Club, and Ducks Unlimited. He also owned a hobby farm and enjoyed gardening. 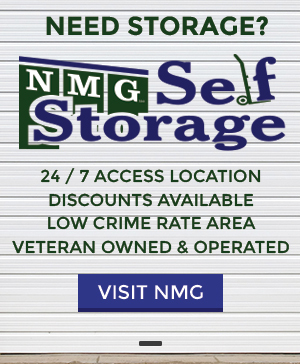 Several of Jerry’s children and his wife worked through the years at Green’s Plumbing and Heating including his son, Mark, who took over as owner from him. Read more about the current generation and more on Green’s Plumbing on the About Us page.